Read 2 times. Last read May 7, 2017. 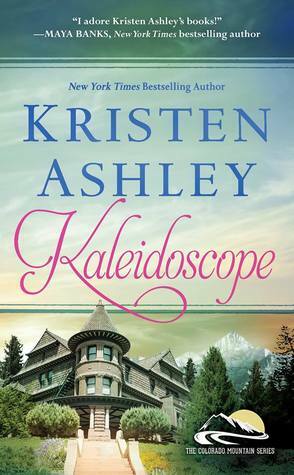 Sign into Goodreads to see if any of your friends have read Kaleidoscope. Even though I'm not a KA fan I can appreciate that my friends are and when I read good reviews like this it temps me to want to read it.